It’s no secret that Oculus are uniquely positioned to utterly decimate the competition when these VR headsets start going head-to-head in the marketplace. Why? Well, they were first to market and have had years of research and development under their belts to ensure their product ships with the highest level of quality control. Also, uh, they are owned by Facebook who are worth approximately ten quadrillion diamond-covered gold bricks. In other words, Facebook can make sure every body in the whole world knows about this thing. So, it’s interesting that Oculus has begun making partnerships with other tech brands to create similar items. Speaking of, Oculus has teamed up with the mighty Samsung to create a VR headset that isn’t exactly the Rift and isn’t exactly anything Gear-focused.Â Oculus is handling the software side of the product, while Samsung handles the hardware. Samsung gets an early look at Oculus’s software suite and, in return, they don’t have to pony up for any of those escalating hardware costs. Besides, Samsung have shown themselves more than capable of coming up with sturdy products on their own. 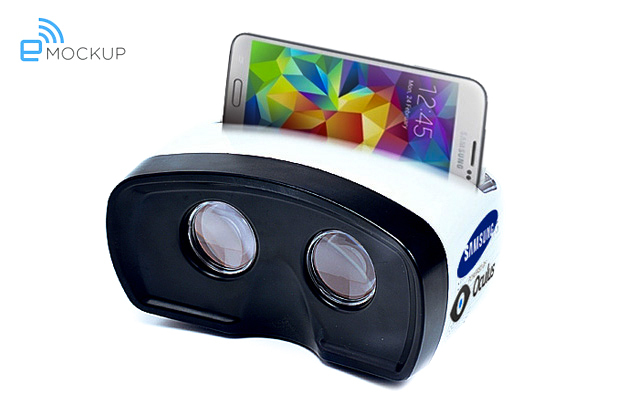 In addition, as per this partnership, Samsung will make the OLED screens that will populate the Rift. It’s one of those, you scratch-my-back and I’ll scratch yours kind of things. 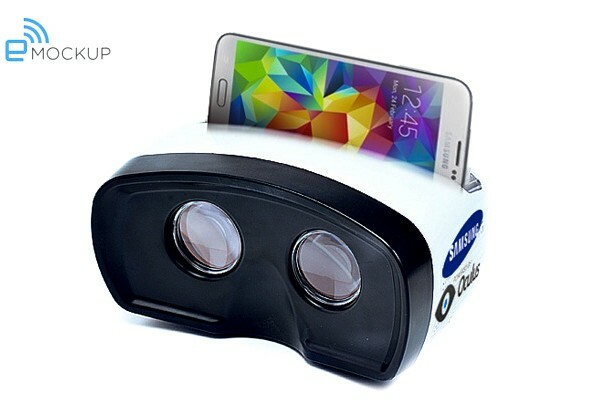 However, whereas the Rift will be for gaming, Samsung’s device will be for consuming and interacting with media. It works with your smartphone, for instance. 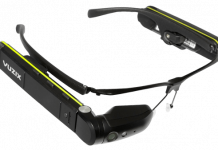 One cool feature it’ll have is the ability to “see through” your phone to the outside world, thus giving you a view to the world even as you wear the clunky goggles. It seems pretty cool, truth be told. Also, early reports indicate that it works flawlessly. We’ll let you know more as more information becomes available, as usual.